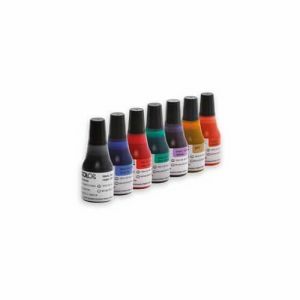 Genuine Colop refill ink for EOS pre ink stamps. 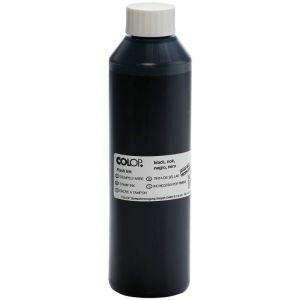 Genuine Colop Ink to replenish Colop EOS pre ink stamps. 250 ml bottle of Ink to replenish Colop EOS pre ink stamps. The ink is suitable for matt paper/card.